Rachel Demuth started teaching people to cook in response to queries from customers to her award-winning vegetarian restaurant. 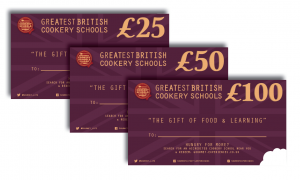 Demand for courses grew so she converted a Georgian building into a dedicated cookery school. 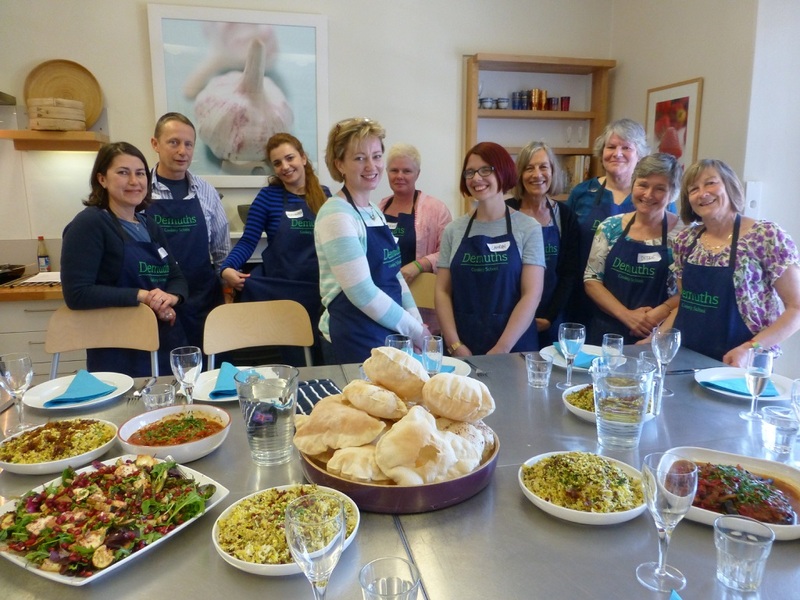 Demuths runs classes and residential courses proving that meat-free cooking needn’t be a challenge. Rachel’s love of travel has inspired her food, and she particularly enjoys using flavours from India, the Far East and the Mediterranean.